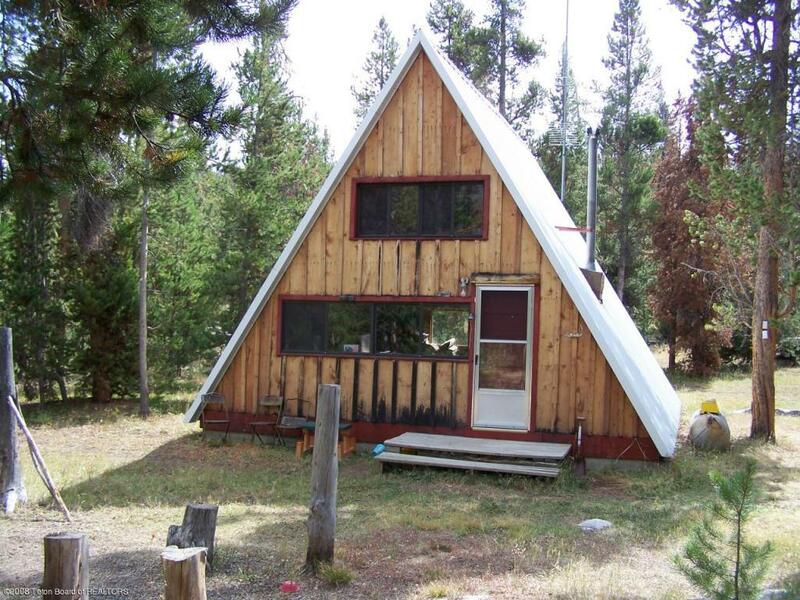 Wonderful little A-Frame in the New Fork Lake Homesites subdivision. If you are looking for a little cabin in the forest that you own the land under it, this cabin is for you. 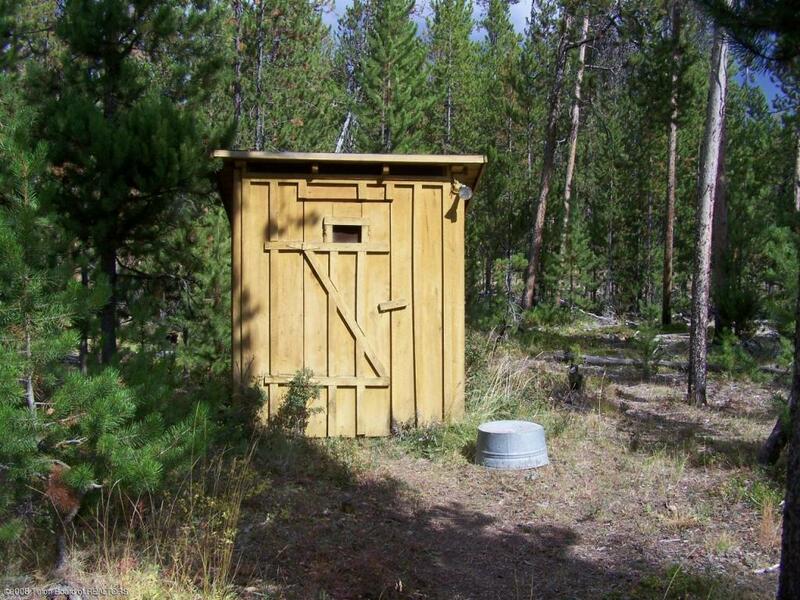 This cabin is located in the SE corner next to the elk fence. Lot is completely treed. There is no well or septic. 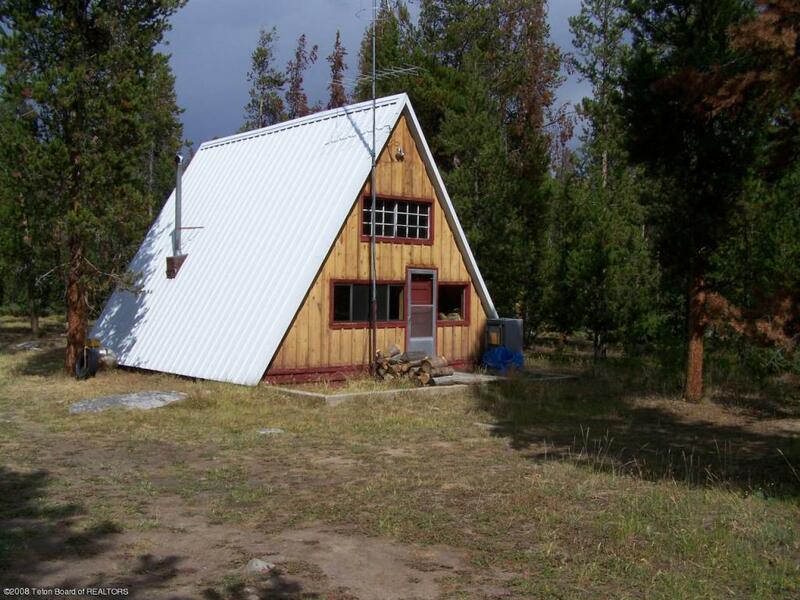 To see this cabin please call listing office as subdivision is gated.